We’re delighted to present Edinburgh Weavers Cassia an exquisite curtain fabric. 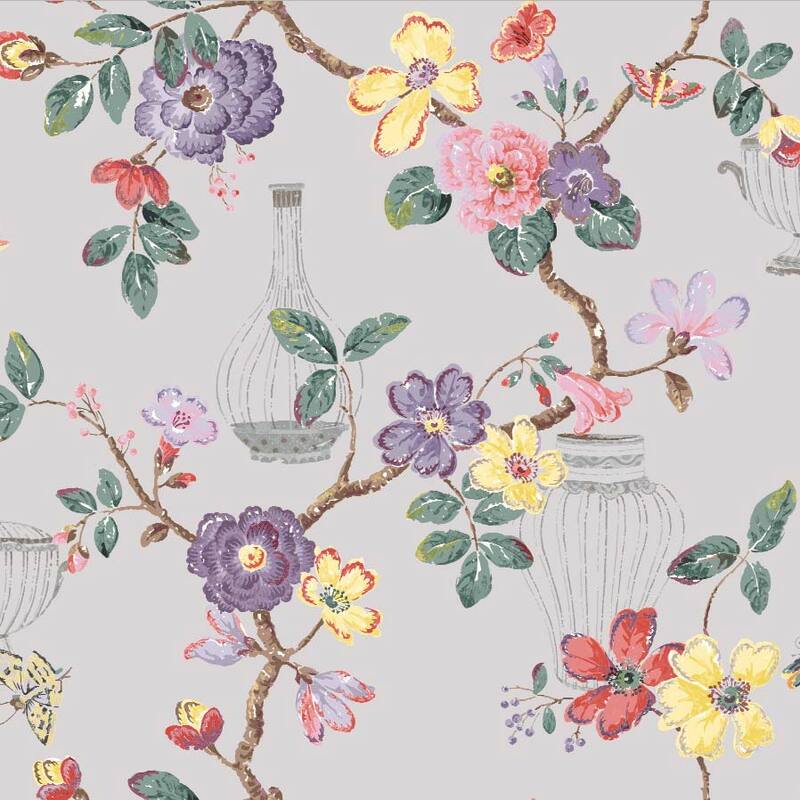 Vintage curtain fabrics in Grey give your home that interior design look. Edinburgh Weavers Vintage fabrics made from 56% Cotton 44% Linen have been designed to give that finishing touch to your home. We proud of our bespoke Edinburgh Weavers hand finished made to measure products including curtains, roman blinds and assorted other soft furnishings. Don’t forget to checkout our other Grey fabrics to see if your perfect one is available.